James C. Adams is a shareholder based in Butzel Long's Ann Arbor office, practicing in the area of real estate law. He is a 1974 graduate of the University of Michigan School of Law and a 1971 graduate of Michigan State University. Mr. Adams' substantial practice experience includes representation of developers, lenders, architects, construction contractors and construction managers, public and private corporations, municipalities and public agencies, in connection with all aspects of real estate, including: acquisition; public and private financing; tax incentives and other economic inducements; affordable housing development; condominium structuring and development, land use and zoning; distressed project work-outs; construction of municipal, commercial, and residential projects; selling, leasing, and otherwise disposing of property; and funding, construction, operation, and maintenance of urban transit systems. Mr. Adams is listed in Best Lawyers in America, Michigan Super Lawyers, DBusiness Top Lawyers and Who's Who In American Law. He is a past Recipient of the Detroit Bar Association's Distinguished Service Award. Mr. Adams was a member of City of Detroit Mayor Dave Bing's Emergency Turnaround Task Force. 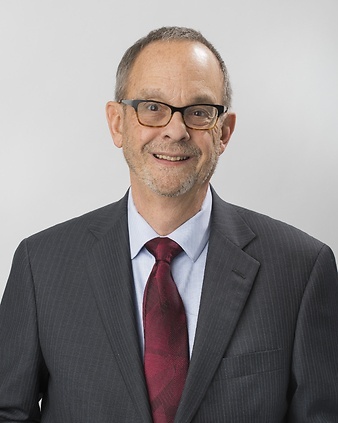 He currently serves as President of the City of Ann Arbor Economic Development Corporation, and on the Board of Trustees for the Legacy Land Conservancy. He is a member of the American Bar Association (Real Property and Probate Section) and the State Bar of Michigan (Real Property Law Section). University of Michigan Law School Law School 1974, J.D. Michigan State University Undergraduate 1971, B.A. The Best Lawyers' 2016 Ann Arbor Real Estate Law "Lawyer of the Year"
The Best Lawyers' 2013 Ann Arbor Real Estate Law "Lawyer of the Year"